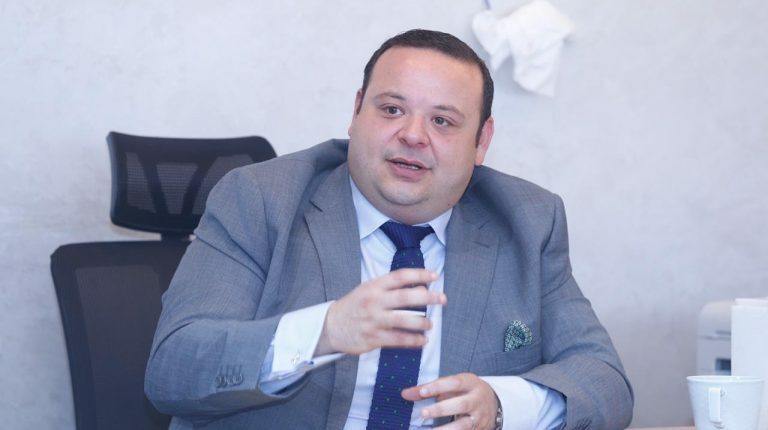 El Shahawi Group aims to inject EGP 1bn in investments in the projects of Ein Hills in Ain Sokhna and Pali in the North Coast this year, according to its CEO, Hosni El Shahawi. El Shahawi said that the company also intends to achieve contractual sales of EGP 1bn in two projects this year. 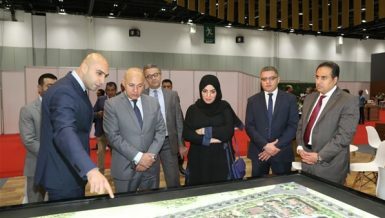 He noted that the company has begun the implementation of the Ein Hills project’s first phase three years ago, and it will be delivered in July and will include 55 units. 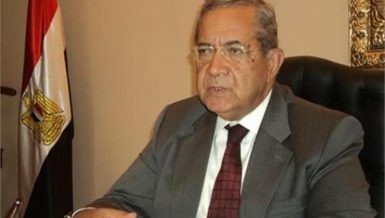 Furthermore, he added that the company plans to invest about EGP 700m in the project during the current year. About 55% of the total Ein Hills project’s units were marketed at EGP 1.6bn, which was launched in July 2016, he pointed out. The project is located on an area of 50 feddan. It includes about 550 units, all overlooking the sea, in addition to a 248-room hotel on 13,000 sqm. 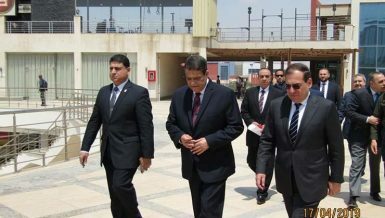 The total targeted sales of the project are about EGP 3bn, and are planned to be completed by 2022, he explained. 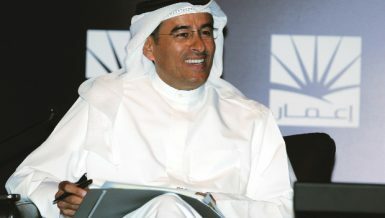 Regarding Pali in the North Coast, he noted that the company will begin construction works by next summer. The project is located on an area of 75 feddan, with a built-up area of 18%. It comprises of a commercial area on 5,000 sqm and lakes with an area of 4,200 sqm. It is scheduled to be delivered by 2023, with total expected sales worth EGP 7bn. What is more, the project includes a hotel with 325 rooms. 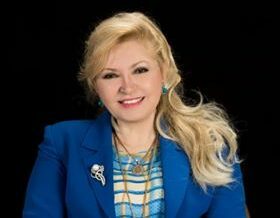 El Shahawi said that the company has contracted with Lebanese Venture Group to market the commercial part of both projects, revealing that both projects are self-financed, and no bank financing has been used up to date. He stressed that his company targets customers who want housing rather than investing in property to increase the projects’ occupancy rates. 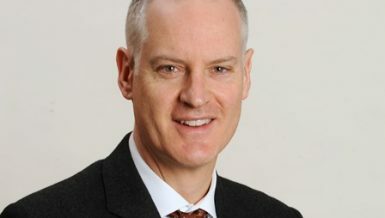 “The investment in the New Administrative Capital may be part of the company’s investment plan in the coming period. It is a successful project with very rapid development rates. Once completed, it will be a unique experience, a living model for a smart and an integrated city. It will also raise the level of customer requirements in the projects that he wants to live in,” he noted. Furthermore, he disclosed that his company adds price increases ranging from 10 to 12% on its projects annually, which results from the supply and demand and the continuous development of projects’ implementation. He highlighted that continued high land value and high cost of implementation are main reasons to increase property prices in the market. 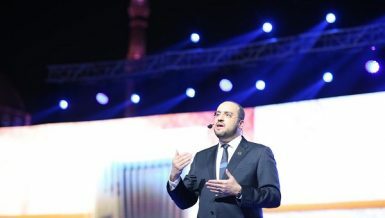 Additionally, he unveiled that the company plans to implement a new residential project in New Cairo on an area of 85 feddan or in the Sixth of October on 100 feddan. Furthermore, the company has its own lands in a number of new cities in order to diversify its investment portfolio so as to ensure access to a larger segment of customers and achieve sales throughout the year, and not only through the summer season in its coastal projects. 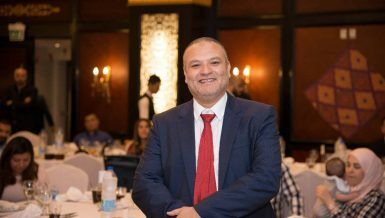 Over and above, he said that demand of A class property is saturated due to the huge size of supply in the market recently, therefore, and El Shahawi Group is aiming to address several residential segments. Furthermore, the recent imposed market changes forced many developers to deal with such variables through reducing unit sizes and using of available spaces to control implementation costs and unit prices.